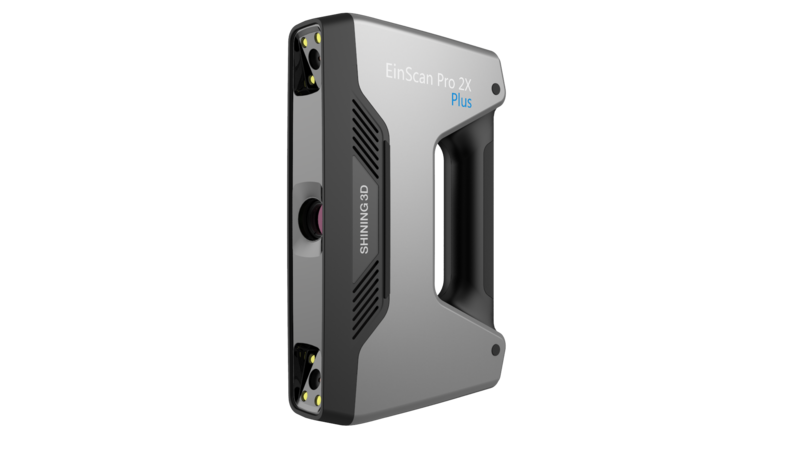 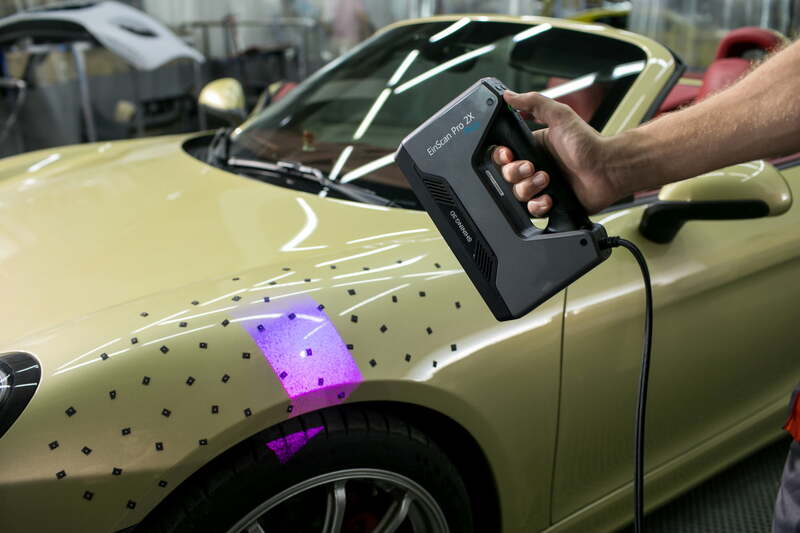 Meet the all-new EinScan Pro 2X Plus, the next generation of 3D handheld scanners with the latest technology. 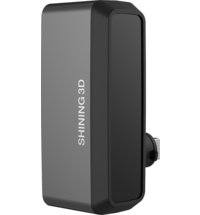 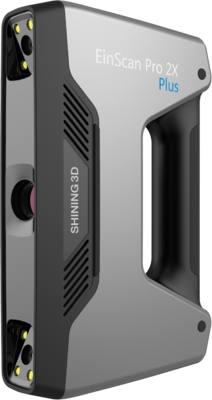 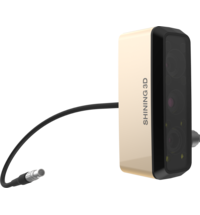 The new models are based on feedback from thousands of users and valuable input from their own SHINING 3D research and development team. 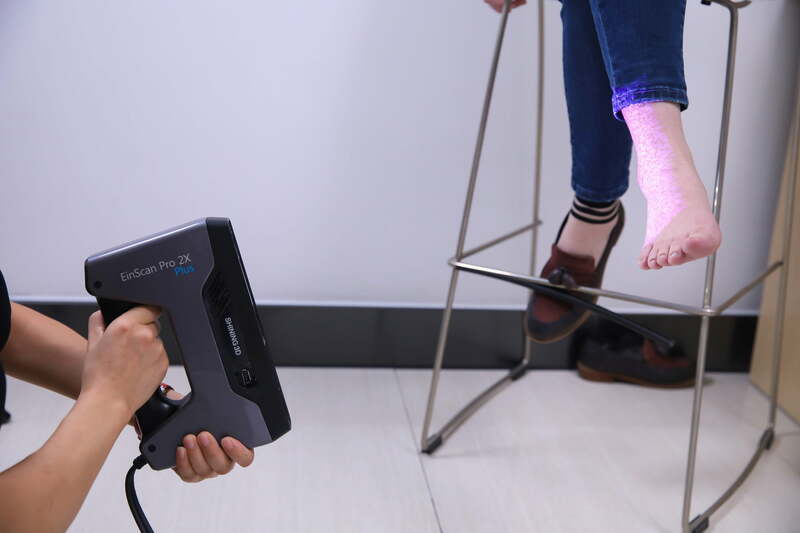 Faster and more accurate than ever. 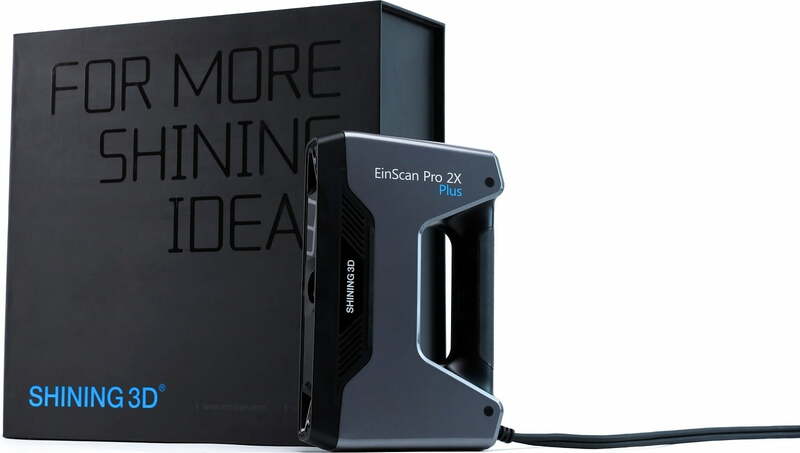 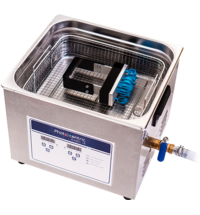 The portable, versatile EinScan Pro 2X Plus significantly improves efficiency. 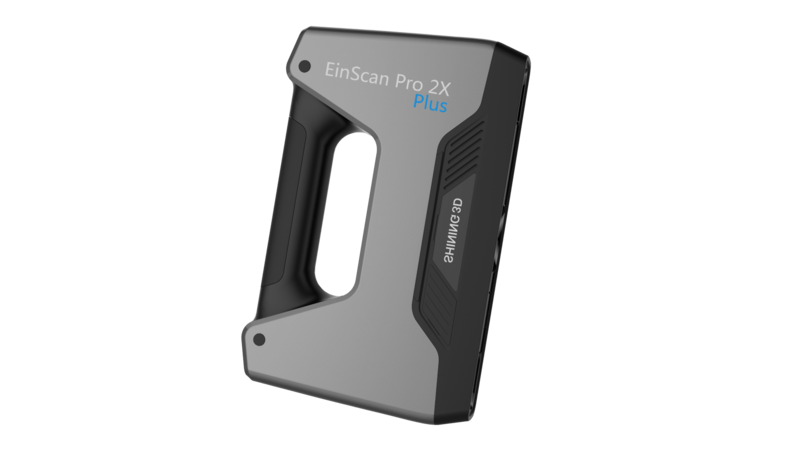 With a low weight and a compact size, you can take the EinScan 2X Plus everywhere like a laptop. 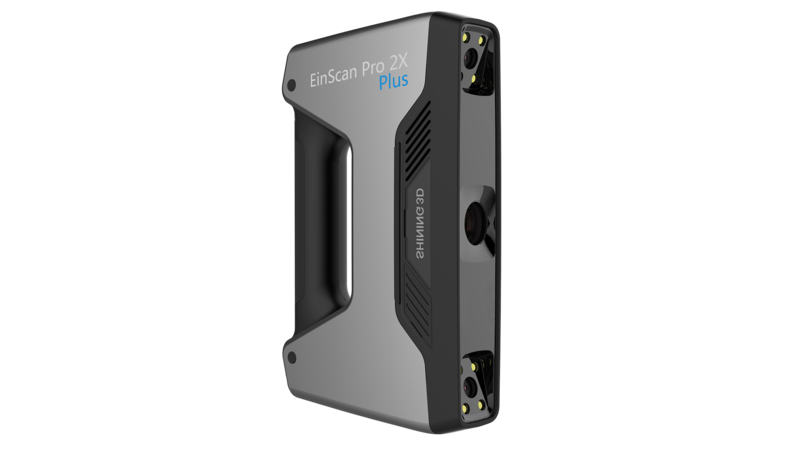 The latest development in hardware for data acquisition and optimized algorithms make the next generation of the EinScan Pro 2X series a major breakthrough in scanning speed. 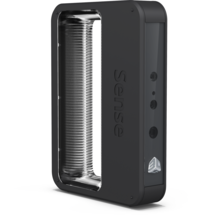 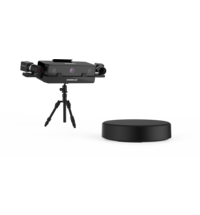 Handles up to 1,500,000 points per second (30 fps) in Handheld Rapid Scan mode and a high speed data transfer - USB 3.0 compatible. 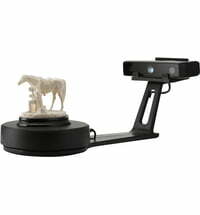 The accuracy of a single scan under Fixed Scan without turntable mode is up to 0.04 mm. 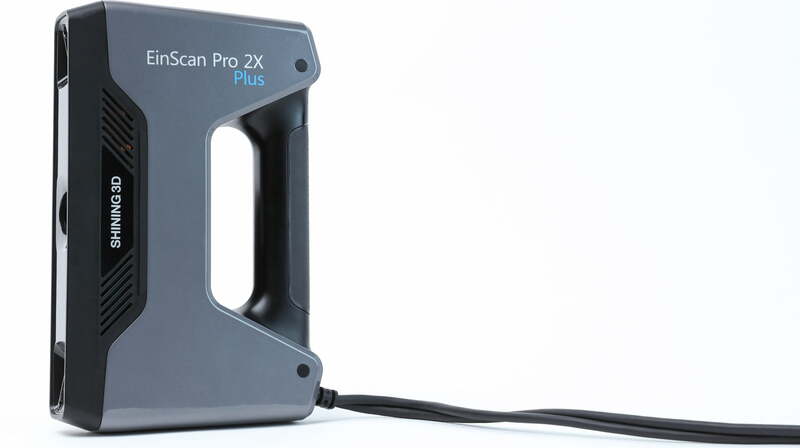 When using markers, the volumetric accuracy in manual scanning mode is up to 0.05 mm + 0.3 mm / m.
The minimum point distance in the handheld Rapid Scan and Handheld HD Scan modes is up to 0.2mm, producing high-resolution 3D data. 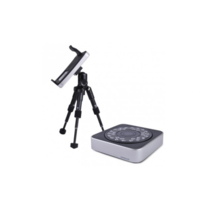 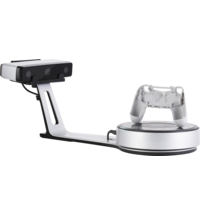 Supports handheld quick scan, handheld HD scan, fixed-scan without turntable and fixed-scan with turntable, and multiple alignment modes, including feature alignment, marking alignment, turntable alignment, and manual alignment. 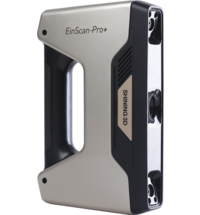 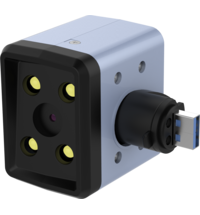 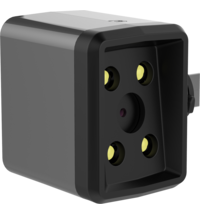 Color Pack, Industrial Pack and HD Prime Pack as optional add-ons to the EinScan Pro 2X series for a variety of scanning experiences and applications. 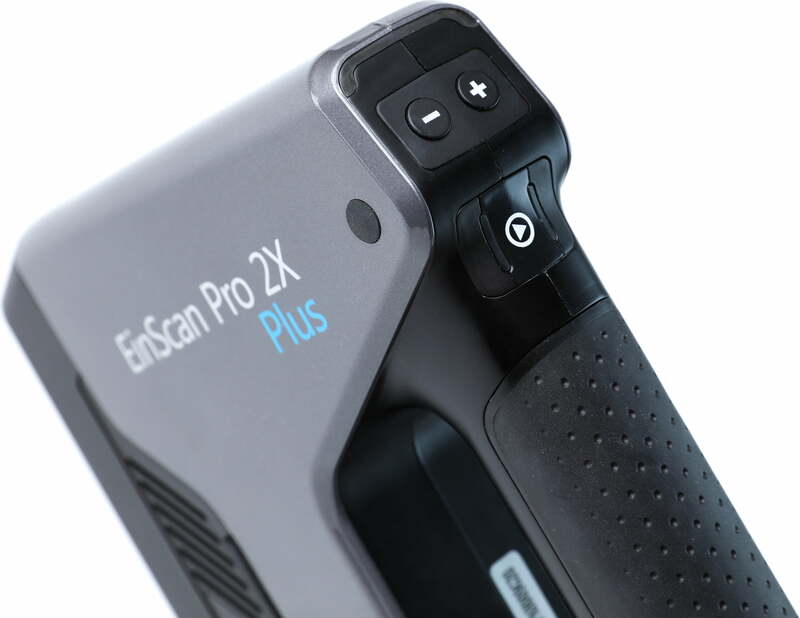 The new scanning software, EXSCAN PRO, offers a brand new user interface and a new workflow. 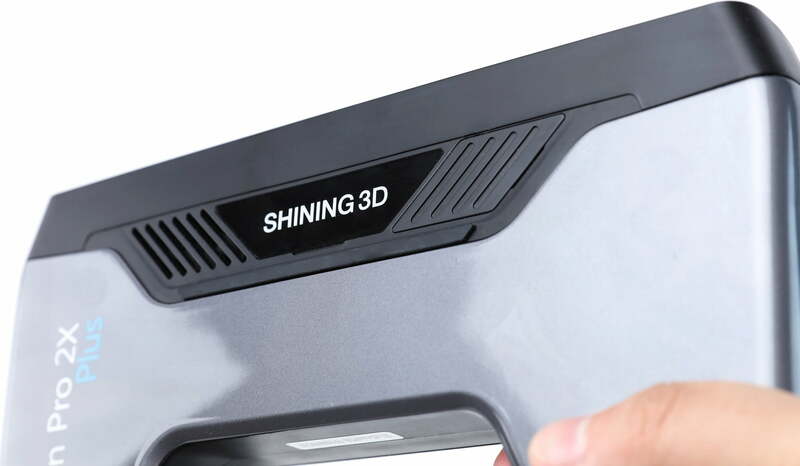 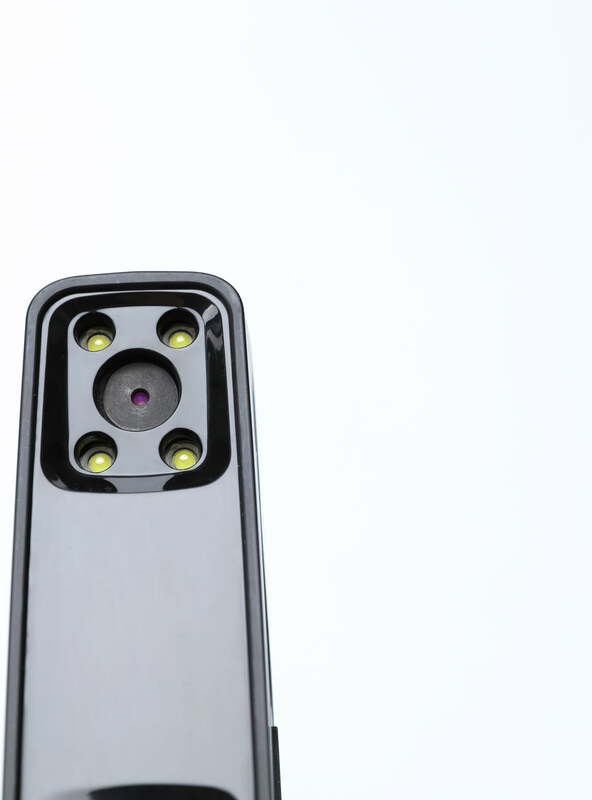 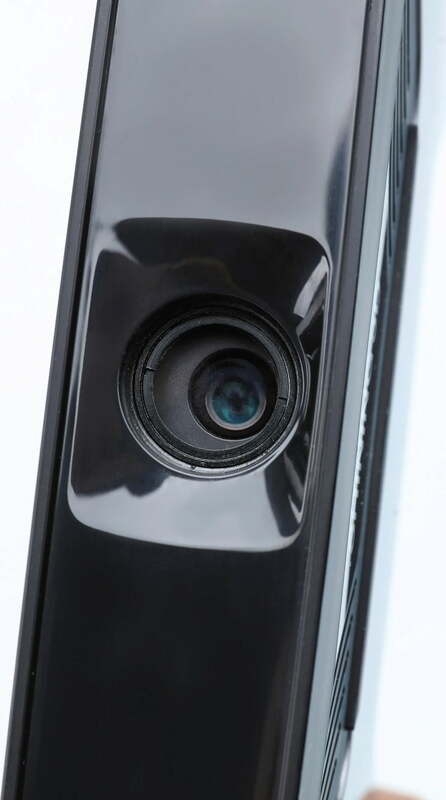 The 3D scanning process is as simple for new or experienced users. 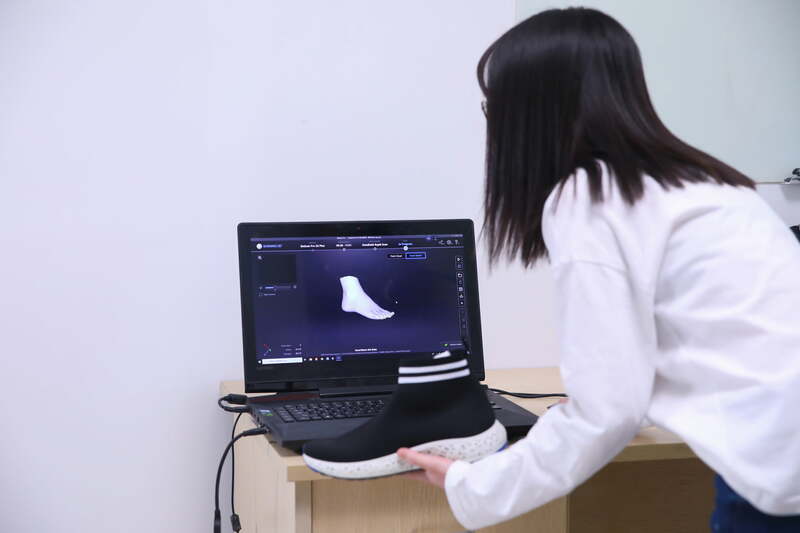 Allows users to scan faster during operation, and then sets the resolution option during data processing, which improves scanning efficiency. 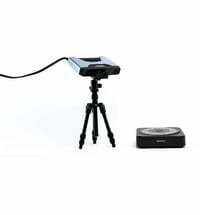 Compatible with most popular software packages in the market. 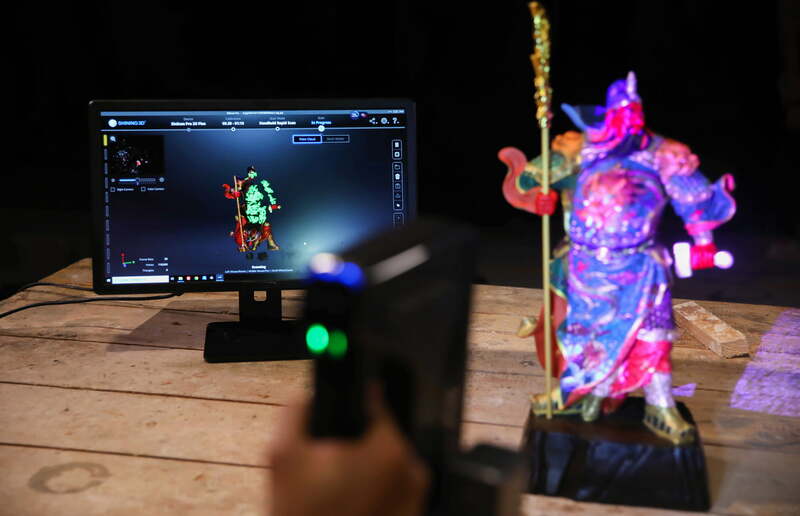 Export models seamlessly for use with 3D printers. 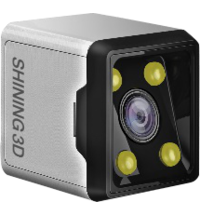 Provides mesh editing such as cleaning, merging, hole filling, data blending, smoothing, sharpening, etc.